Search For IowaScribe Merchandise Here! 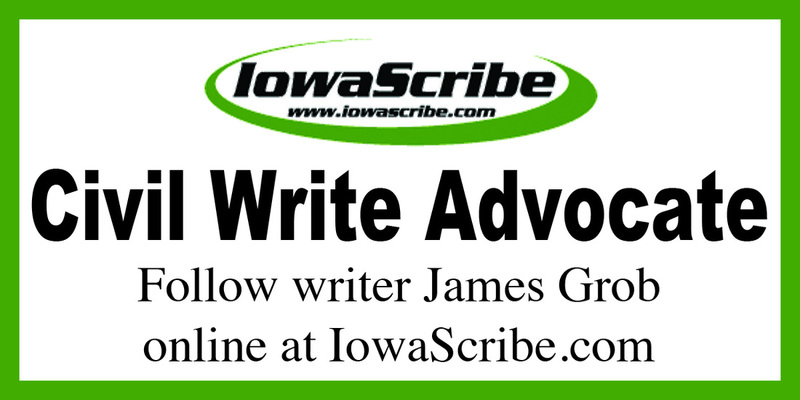 James Grob, aka Iowa Scribe, is an established writer, author and playwright who is currently trying to pay the bills as a scribe in his home state of Iowa. James is a creative professional in newspaper, radio and other media while working in theatre as a writer, actor and director in his spare time. 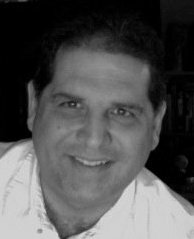 James has written for newspapers -- with over 25 years worth of newsroom experience -- as well as television, radio and advertising companies. He also wrote dialogue for a daily comic strip, which appeared in newspapers throughout the Midwest. James majored in English and Communication at the University of Iowa and minored in Theatre Arts. While at the University of Iowa, he earned special permission to work in the playwriting graduate program as an undergrad and was honored to be able to successfully participate in the prestigious Playwright's Ensemble program. He achieved master's level in English and Theatre Arts. James was also a co-founder of the Iowa Radio Workshop while living in Iowa City, where he conceived, wrote, voiced and produced radio comic and dramatic sketches, lampoons and song parodies. He is fluent in all genres of playwriting and has had several of his plays produced all over the world. He is active in community theatre and has taken the stage many times, both as an actor and director. James’s children’s plays, “Crimes And Rhymes,” and "The Goodcheer Home for Broken Hearts" have been published by YouthPLAYS and have both been in constant production ever since. Besides playwriting, James has written several short fiction stories, personal essays, songs and poems. He has received numerous regional and national awards for his writing. James is a father of two smart daughters and a husband of a smart wife. They're all good-looking, too. 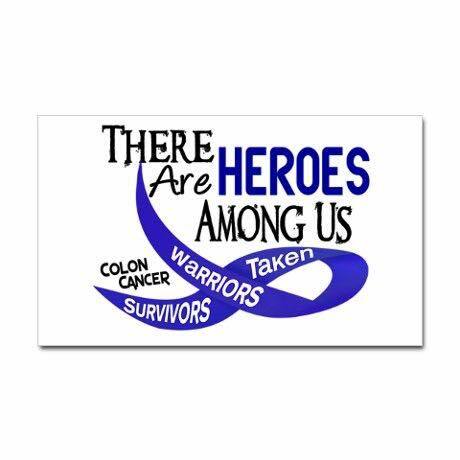 IowaScribe is a cancer survivor! Please feel free to peruse many samples of James's writing on this Web site, and feel free to read and comment on his blog, which is updated occasionally and which tends to cover a wide variety of topics. Playwriting, poetry, journalism, sports, hunting, fishing, rock music and progressive politics are all among James's interests. Contact James for permission to produce, reprint or otherwise use his work. You can browse everything on the Iowa Scribe web site for free, but it is illegal to produce or reproduce anything here without permission. Writers need to get paid for their work. Contact James for freelance work or collaboration. He is a writer for hire. 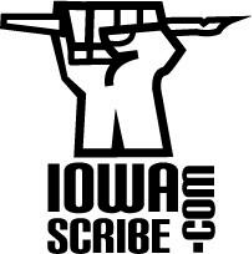 Follow Iowa Scribe on Twitter.